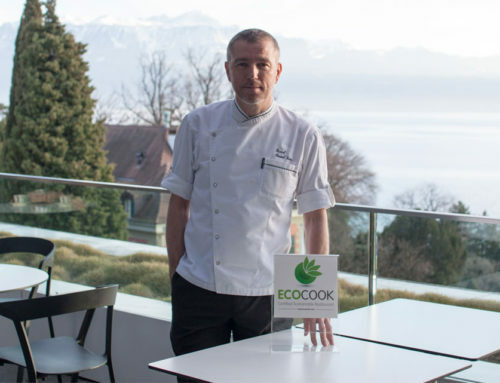 Ecocook® is the only Swiss certification for the catering sector that recognizes a restaurant’s sustainable practices, at all operational and management levels. For consumers, Ecocook®’s first rule is to guarantee these sustainable practices. 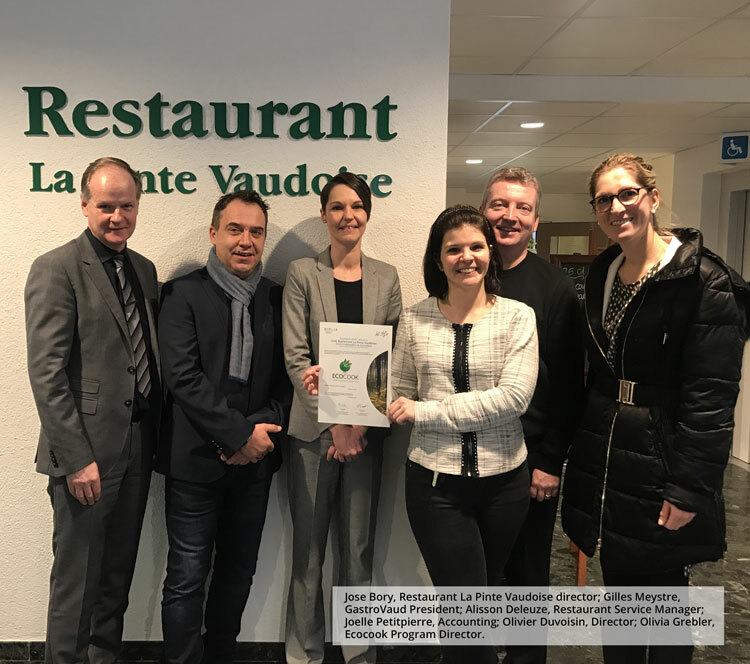 La Pinte Vaudoise, Application Restaurant of GastroVaud, l’association vaudoise des cafetiers, the Vaud association of coffee makers, restaurants and hoteliers with more than 1,600 members has just renewed its certification Ecocook sustainable restaurant. 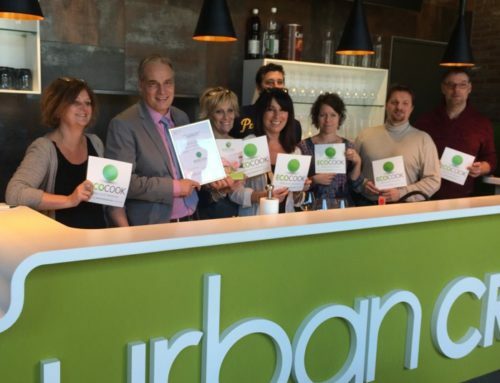 It was in October 2015 that La Pinte Vaudoise de GastroVaud had first been certified Ecocook, thus becoming the first certified sustainable restaurant and being an example in the catering sector. 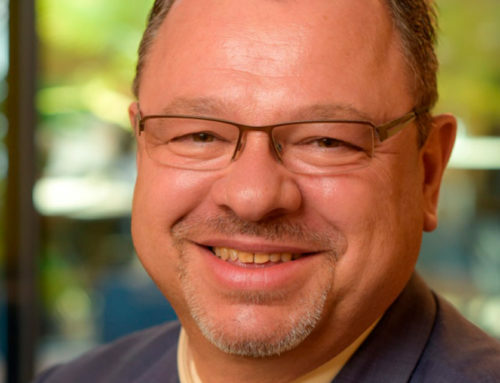 On December 20, 2017, with the audit of control and re-certification run by the independent organization ProCert, La Pinte Vaudoise of GastroVaud has passed the control favorably. 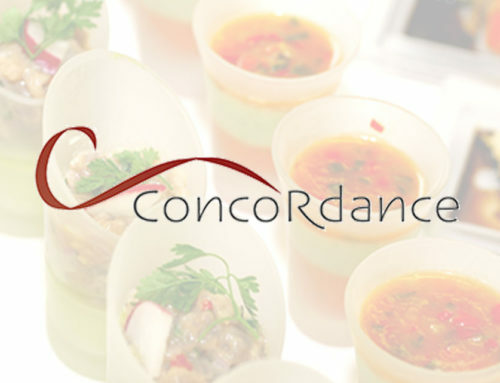 It is now certified with the 3rd level of sustainable restaurant certification Ecocook. Key: Ecocook’s online platform provides an overview of the level of sustainability, at any time and location. Above the sustainability level of the Pinte Vaudoise of GastroVaud (unit: Ecocookpoints). Discover below their commitments to the environment and the health of people. A healthy diet means a balanced nutrition. 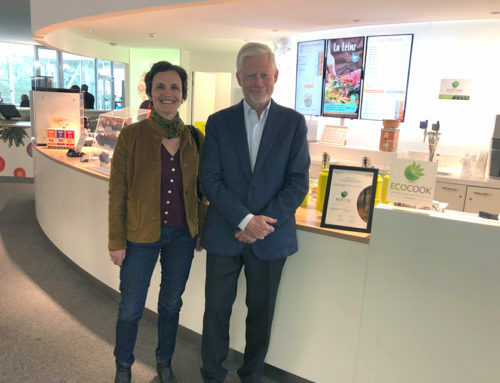 La Pinte Vaudoise’s menu is a perfect illustration with traditional, modern and fusion dishes, vegetarian options as well as healthy meals controlled by a dietician and labeled “Fourchette Verte”. A dish is considered «Fait Maison» if it is “cooked entirely on site from raw products or products traditionally used in cooking“. La Pinte Vaudoise “Fait Maison” all its dishes and the guarantee with its label “Fait Maison” !! La Pinte Vaudoise promotes local, regional, healthy and natural products. Combine pleasure, health and sustainability by discovering here the sustainable recipe of EcoChef Gaël Brandy. Charter sustainability: LPV communicates on its environmental policy towards people’s health and planet issues. Come have a look in the dedicated area during your tasting. Equal wage! This is a hot topic according to the international press, after some unjustified wage inequalities discoveries, and this is part of a draft revision of the Federal Law on Equality, approved on July 5, 2017 by the Federal Council. The Pinte Vaudoise doesn’t have anything to see with these scandals: it practices equity between employees: on equal terms, the wages never differ based on the employees’ gender or origin. Training! If we want to decrease our impact on the planet, we must start by educating and informing people so they can then make the right choices! 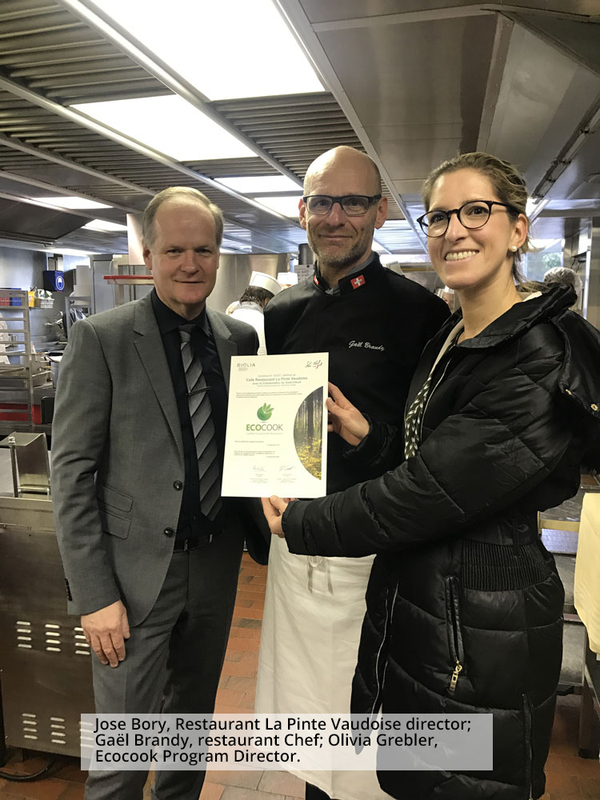 La Pinte Vaudoise, an application restaurant with 38 people in training, raises awareness and trains its staff to carry out best sustainable Ecocook practices. This involves both fixed and trainees, in order to guarantee a full implementation of these good practices and make everyone concerned. La Pinte Vaudoise’s kitchen is equipped with an automatic and “intelligent” ventilation hood. It self-regulates itself depending on the needs !! La Pinte Vaudoise is equipped with more than 74% of LED bulbs. And this percentage is still increasing! Using the oven in “oldmat” mode allows long cooking at low temperatures, limits energy consumption and makes cooking “interesting”, according to EcoChef Gaël Brandy, who is always looking for tasty, tenderness and quality used. Reducing and managing wastes is a priority for La Pinte Vaudoise. Organic residues are split between composting and biogas production. The restaurant’s beverages are delivered in reusable containers. Cutlery, crockery and towels are all washable and reusable!! Say no to food waste! La Pinte Vaudoise provides half-portions at proportional prices and offers bread on demand instead of providing it systematically. Say no to paper waste too! La Pinte Vaudoise avoids paper at any costs through online invoicing for all its suppliers. Internal communication with its employees is done exclusively online. LPV commits to set up charity and compensation actions before December 2018.